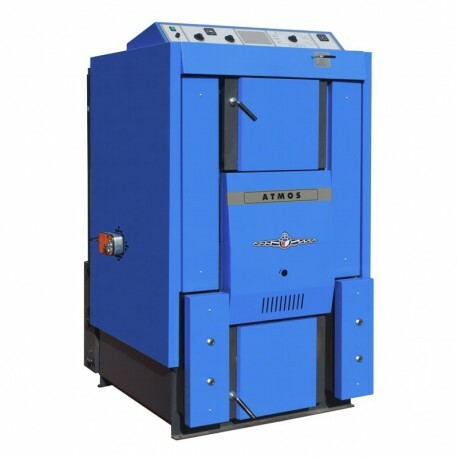 Wood gasification boiler Atmos DC 105 S. Operating power 105 kW. 4 769,93 € tax incl. 5 962,42 € tax incl.